Your online transaction on Lumiere32 is secure with the highest levels of transaction security currently available on the Internet. 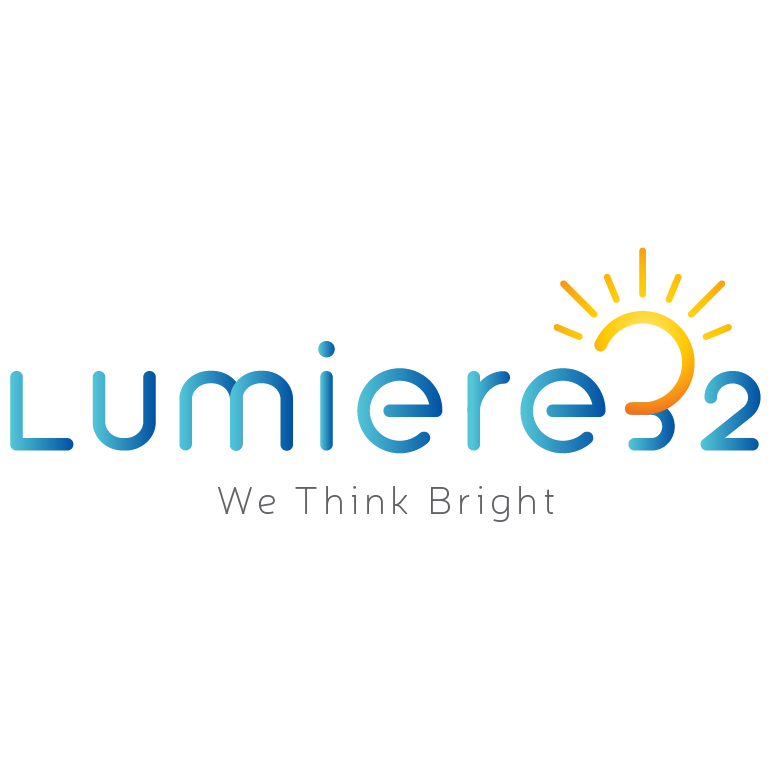 Lumiere32 uses secured payment gateway service provider who uses Level 1 PCI compliance technology to protect your card information while securely transmitting it to the respective banks for payment processing. All credit card and debit card payments on Lumiere32 are processed through secure and trusted payment gateways managed by leading banks.